Precision leads to finesse. Canon denotes the top notch quality that ever improves down the generations. The company started off in 1930’s with absolutely no funds to even purchase optical glass. It is now one of the global giants and market leader in cameras, camcorders, printers and optical products. The company was originally named Seikikogaku Kenkysho, meaning Precision Optical Industry. The start-up was founded by Takeshi Mitarai, Goro Yoshida, Saburo Uchida and Takeo Maeda. The idea was to make finest optical instruments. When the four founders lacked funds to purchase necessary equipment, they made a camera with lenses from Nikon Corporation. Interestingly, Canon and Nikon are market competitors in the present times. The team made their first prototype of a camera for the first time in Japan. It was named as Kwanon. 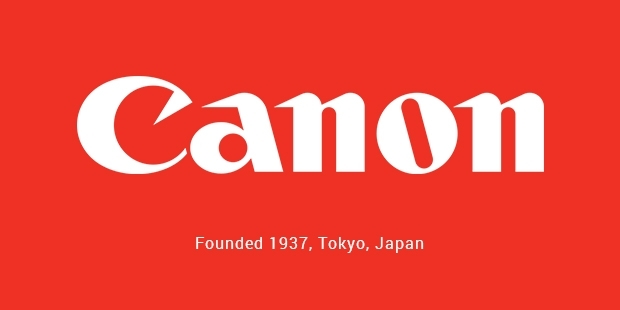 Over the years, the name switched from there to Canon Camera Co Inc. and finally Canon Inc. in the 1960s. The quality of the camera made by the brand did not go unnoticed. Attention to detail was well proved in the final product. The team could have stopped right there and focussed on only making cameras. Instead, they started diversifying into manufacturing various products. There was innovation and vision displayed in every single make from the company. The first indirect X Ray camera was made by Canon in 1940. Soon, a breakthrough concept called field zoom lenses was introduced by the company, wowing the world. The brand started making remarkable products that caught the attention of the whole civilization. Some of the significant ones include Canon7 camera in 1961, first Japanese calculator Canola 130 and Canon Pellix, the first ever single lens reflex camera. Canon always believed in ground breaking inventions. An out of the box thinking applied with future in mind, the brand started growing both in business and recognition. A plethora of wide range of products from Canon started taking over the market. The company was always first to launch something new and advanced. The first ever inkjet printer by introduced by the brand that changed the way printing operated. 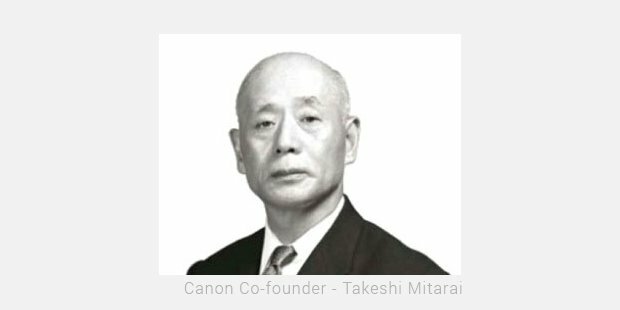 The Canon Foundation was established eventually. The brand started slowly eying digital video camcorder market in the late 90s. The phenomenal launch of Canon SLR Line practically changed the tangent for professional photography. Canon DSLR s are the best and finest range in the entire world, with amazing captures filled with advanced detailing. The time had come for bigger, bolder moves. In February 2014, the company began to acquire Molecular Imprints Inc. Texas, a developer of nanoprint lithography systems for a speculated amount of whopping $98 million. Despite its non-receding success and vision, Canon is one of the few players that take a stand for environment. The company always aims at producing products that cause lower environmental burden. 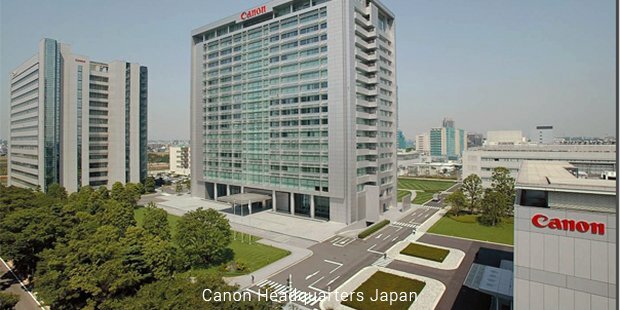 Canon aims at constant upgrading of perfection for its customers. The path to success is possible with agile minds at work!